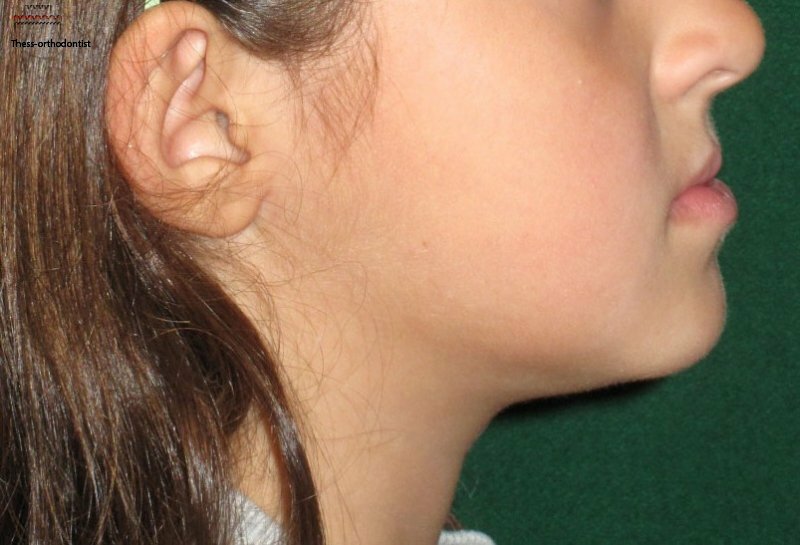 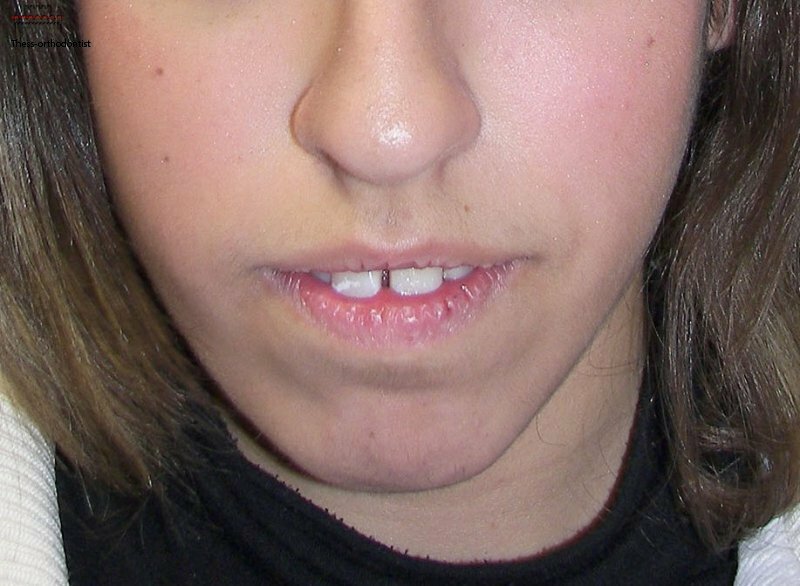 Some common examples are cases with extreme protrusion of the upper teeth (overbite) , prognathism of the lower jaw (underbite), missing permanent teeth, presence of supernumerary (extra) teeth. 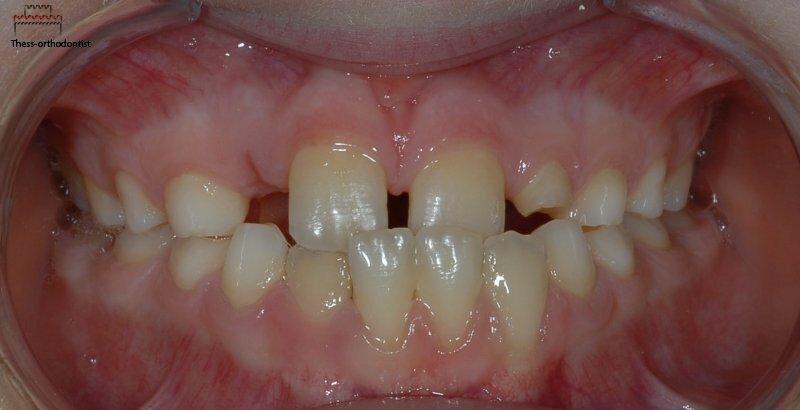 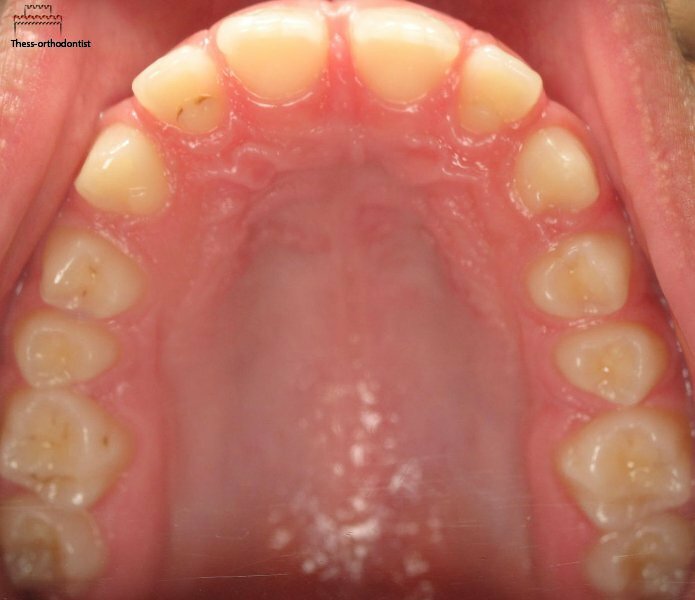 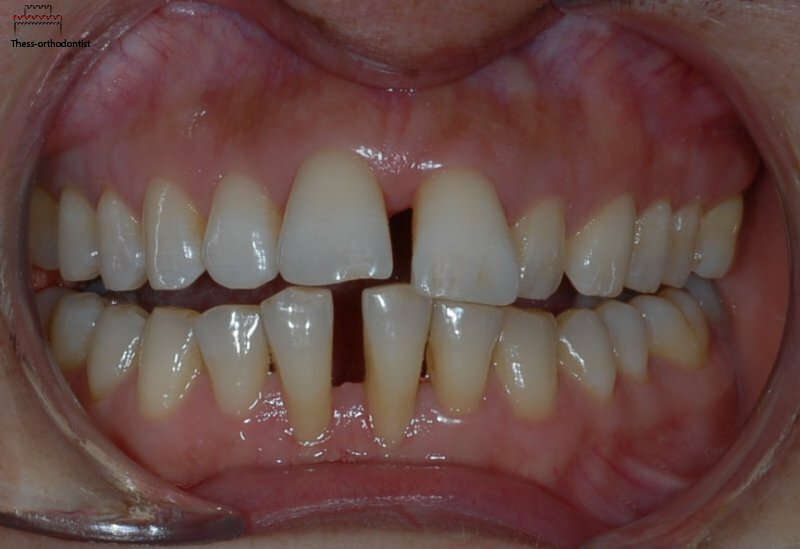 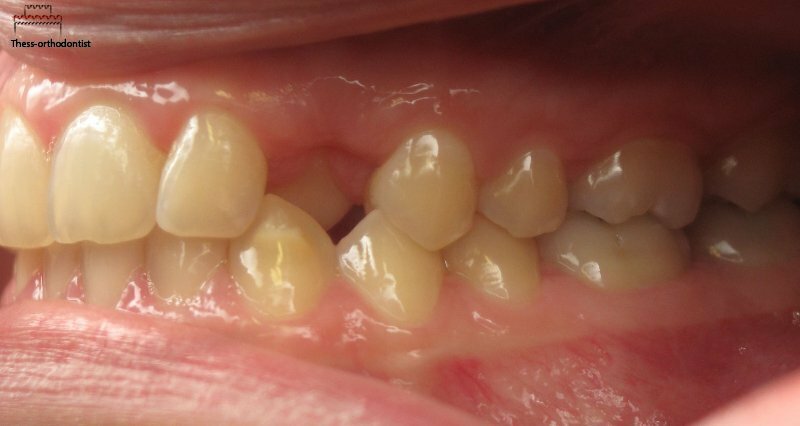 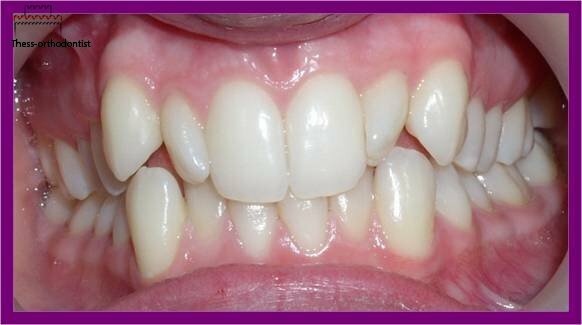 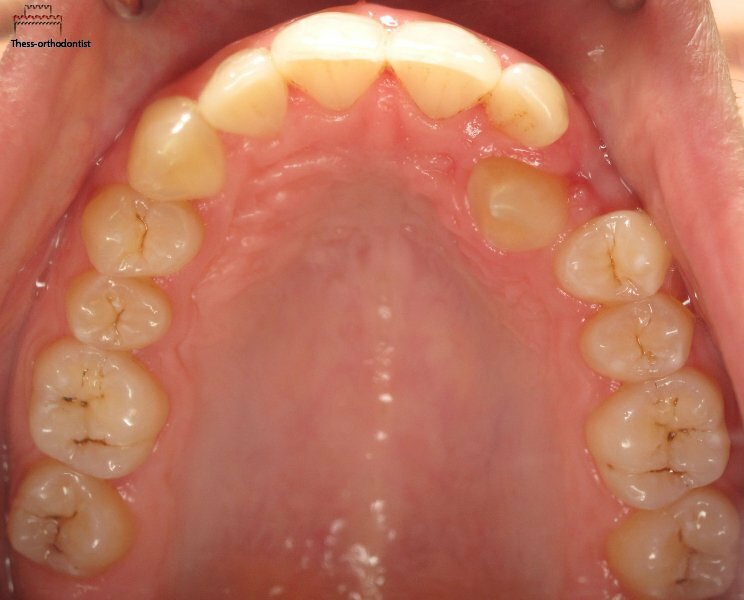 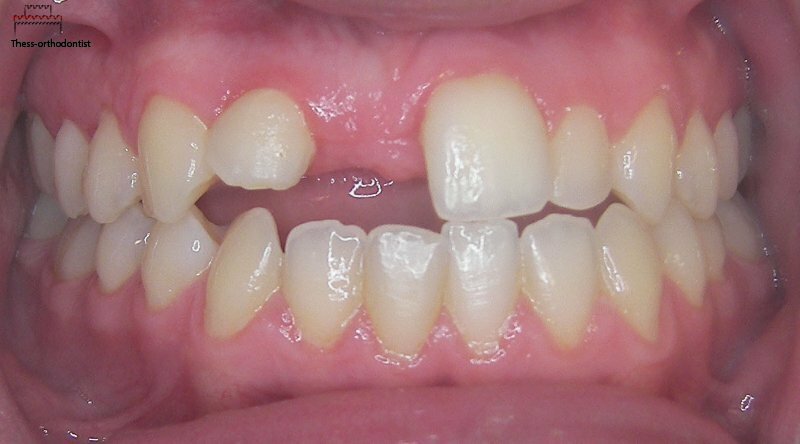 Early loss of primary teeth (usually due to caries) without appropriate space maintenance can create an orthodontic problem. 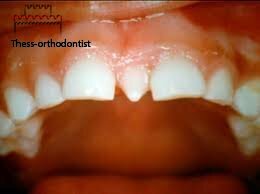 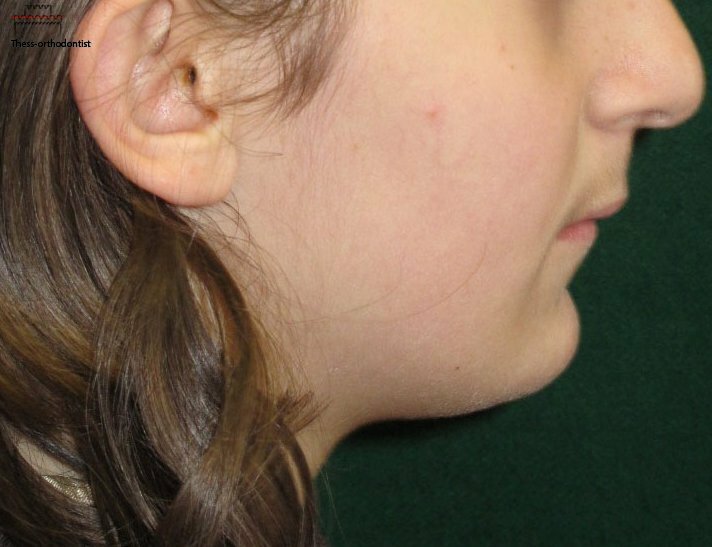 Some cases of dental trauma can also contribute to orthodontic problems. 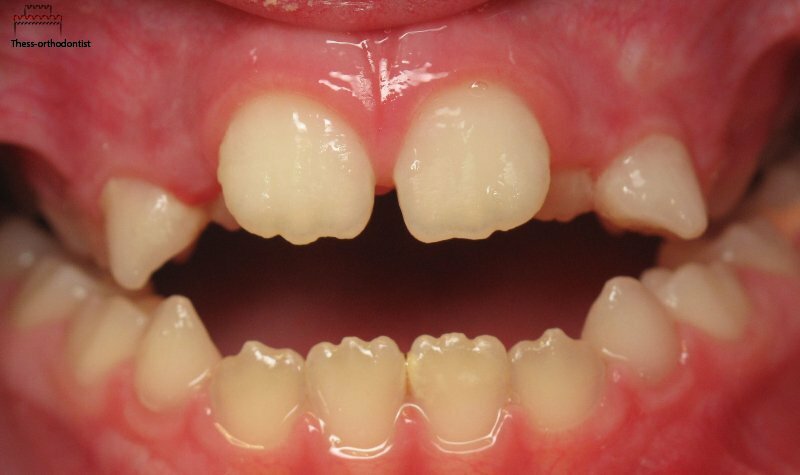 Unfavorable and prolonged habits and functions performed by a child can negatively affect the development of the dentition and/or the skeletal growth. 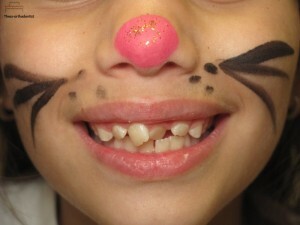 Prolonged use of pacifiers, finger/thumb sucking, mouth breathing, and tongue thrust (protrusion of tongue between the teeth during swallowing) are some examples.